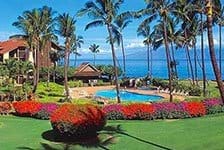 Experience the best of Hawaii by staying at one of our Beachfront Hotels in Hawaii. 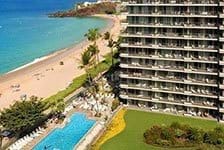 With sandy beaches and blue ocean waters right outside your doorstep, a vacation at a Beachfront Hawaii Resort is unbeatable. 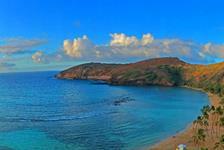 Treat yourself to a beachfront vacation in Hawaii.